Safe Harbor Child Advocacy Center: Happy Birthday Caleb! A BIG thank you to Caleb! 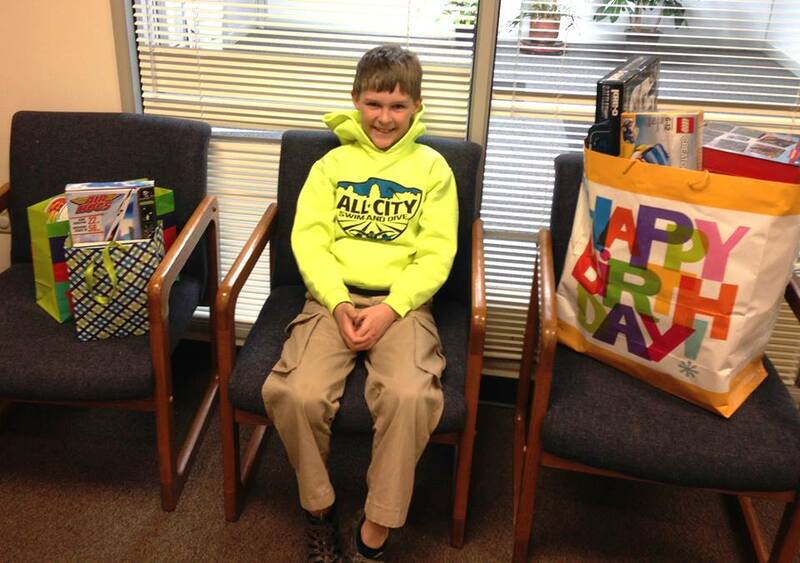 He is a local kid who asked for toys to donate to Safe Harbor for his birthday instead of keeping the gifts for himself. What a generous spirit!